All Orangeville homes currently listed for sale in Orangeville as of 04/24/2019 are shown below. You can change the search criteria at any time by pressing the 'Change Search' button below. If you have any questions or you would like more information about any Orangeville homes for sale or other Orangeville real estate, please contact us and one of our knowledgeable Orangeville REALTORS® would be pleased to assist you. 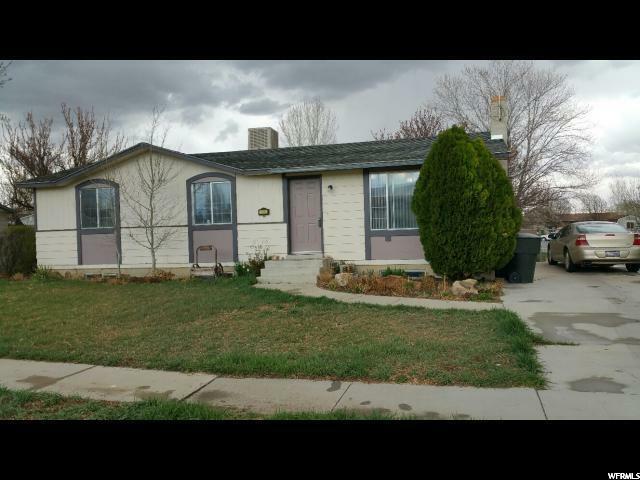 "If you are dreaming of a beautifully remodeled main level living home this is it. You could not build a home that has as many garages and upgrades as this home does. It features updated roof, carpet, kitchen, and so much more. The listing agent can exclusively show you this home!" "Just about everything you want and need! 5 bedrooms, Check! 2 baths, Check! Oversized 2 car garage, Check! Open kitchen with HUGE dining room and island, Check, Check, and Check! Basement family room with a fireplace, yep, check! Large back Patio, of course, Check! Price well, Check, and it's only $159,000! Square footage figures are provided as a courtesy estimate only and were obtained from county records. Buyer is advised to obtain an independent measurement." 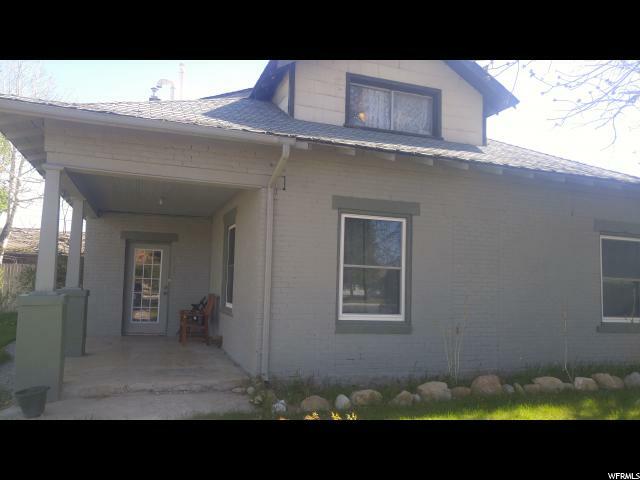 "VERY NICE 3 bedroom, 2 bath home in Orangeville. 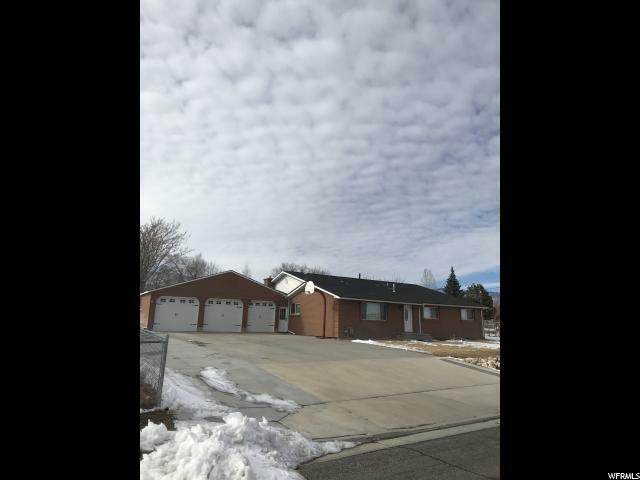 Corner lot on .23 acres. 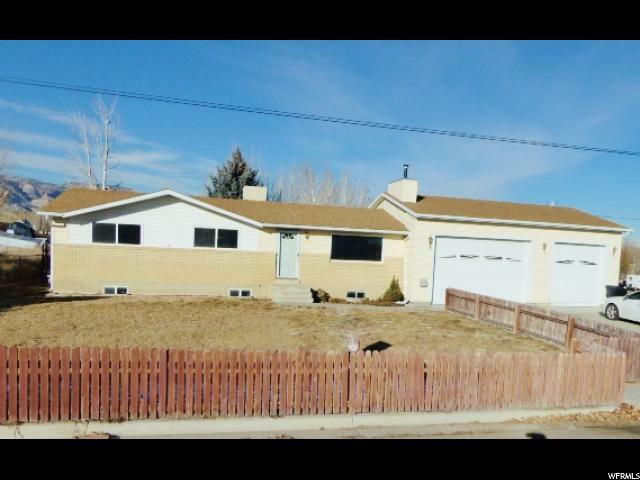 The lot has fully fenced back yard with full automatic sprinkler system with secondary water. Has double gate for access to your back yard. New concrete poured for driveway. RV parking for all your toys. Call for an appointment today!" 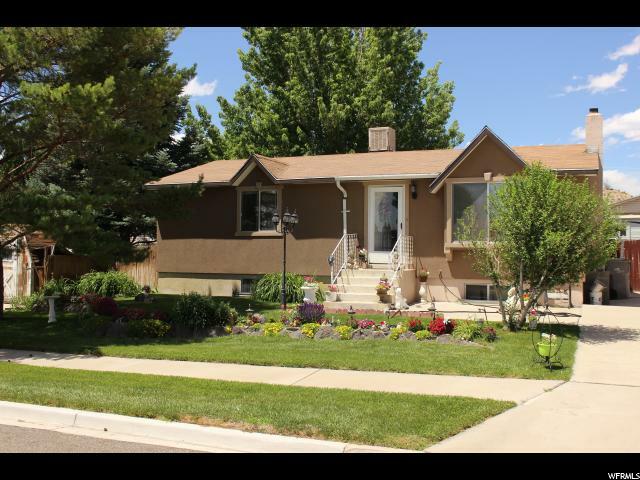 "What a cute home with traditional upgrades to make the home move in ready. Buyers this home includes parcel# 01-0249-0034 and has animal rights. It does not get better then this. 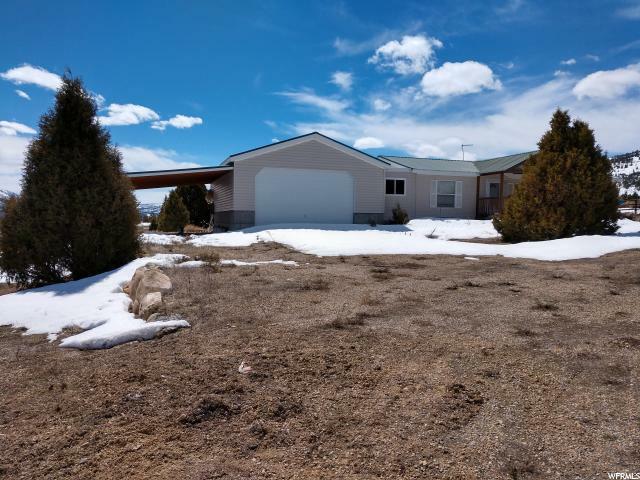 Great price, location, and tons of land. 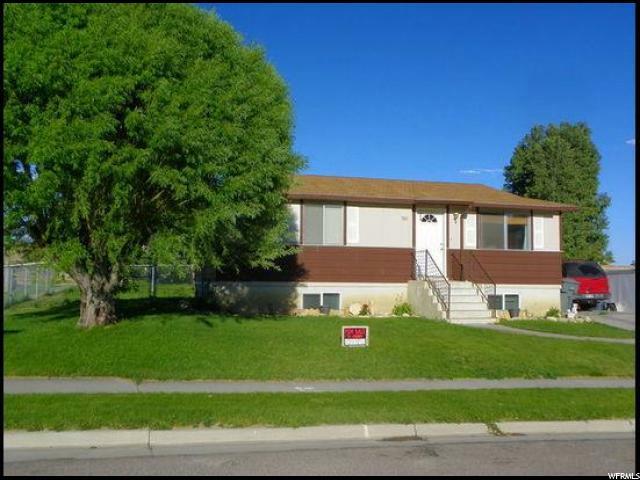 Please call the listing agent to get this great deal! Square footage figures are provided as a courtesy estimate only and were obtained from county records . Buyer is advised to obtain an independent measurement."